XCITE BOX is a platform that connects employees and line managers to share and recognize actions, milestones, achievements, and great work in a transparent supportive environment. “One Click Recognition” is all it takes to recognize any individual for their efforts. This creates higher visibility for management on all the great work being done on different levels. XCITE BOX’s analytical engine and reporting solution provide HR with insights on enhancing team communication and collaboration, improving skill sets and refining leadership styles. 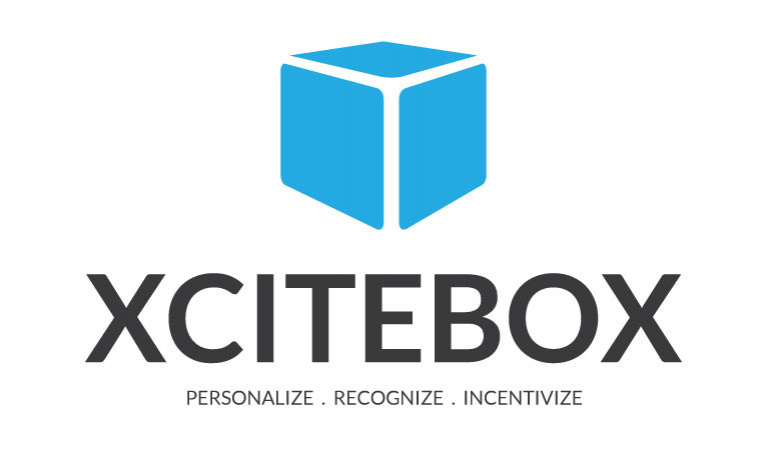 XCITE BOX also empowers users through gamification to unlock features and exclusive incentives using their earned recognitions.